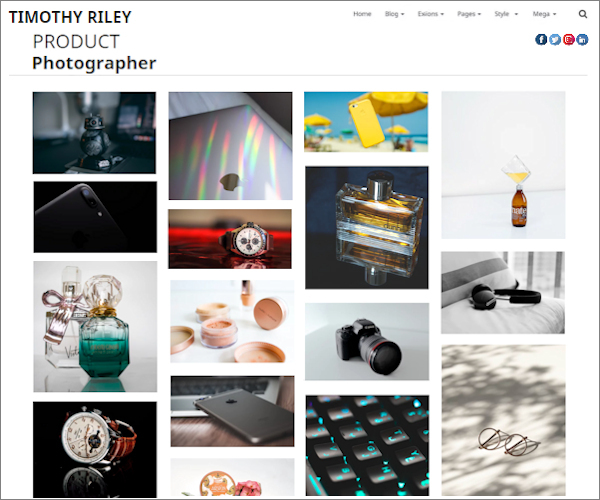 Are you looking into getting a website perfect for a photographer / photography based internet presence? 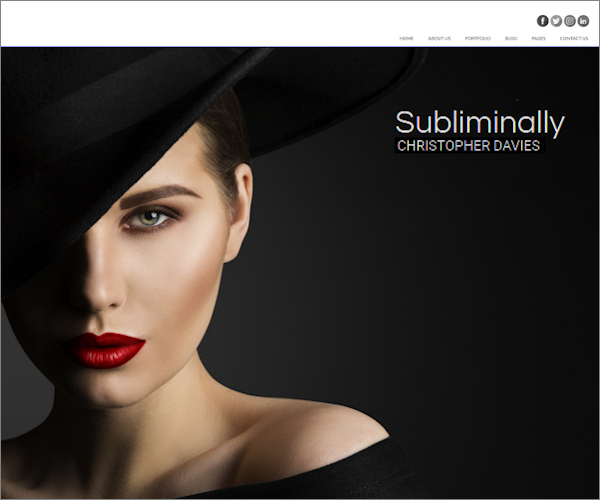 If yes, then we can create a great looking online web design for a photographer portfolio where you will be able to showcase your photographs the way you want your customers to see them. 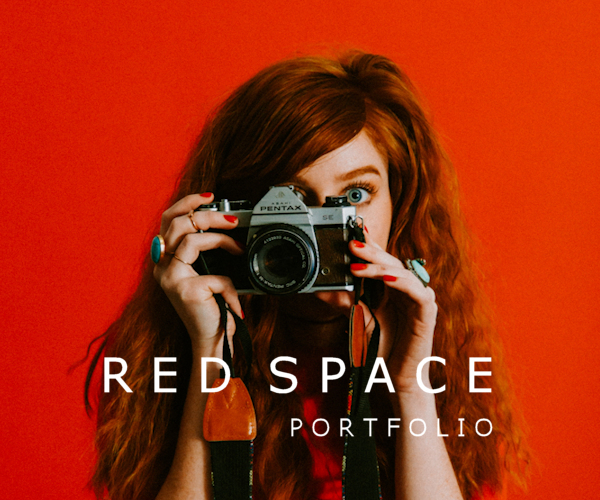 Scroll down the page to read more details about the photographic portfolio web services we offer, just fill out the contact form and get in touch for an informal chat if you need more information. 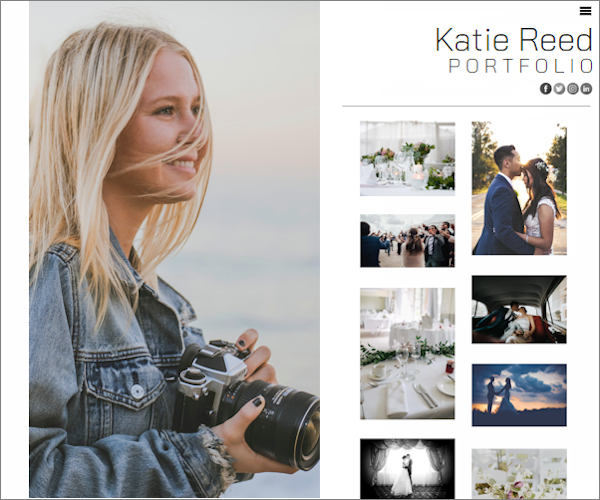 When we create pages for a photographer, what does they look like? The photography industry has managed to create and settle on a relatively standard photographic image display format across layout variants. When we embark on a development project to create such a website, this standard tends to be adhered to in order to attain the desired look and feel. 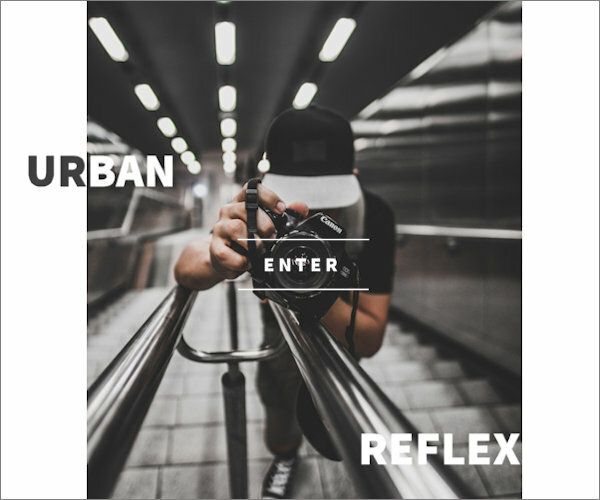 However, with the above in mind, photographers often like to add their own personal touch to the overall look and functionality of the site which is where our programming and other technical skills come into play. 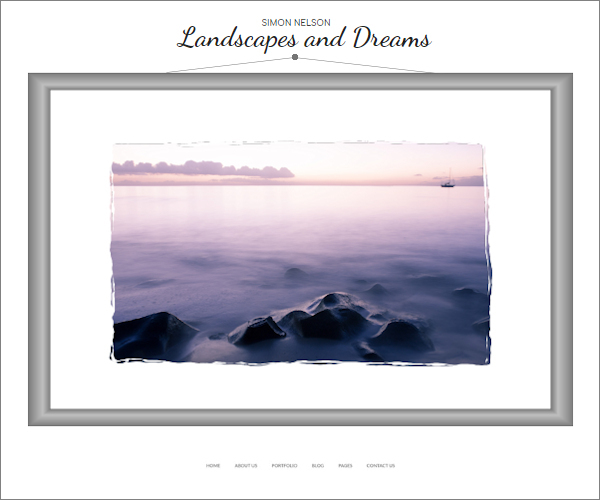 For example, to begin with you may wish to present your website with a large photograph overlaid with an introductory title and strapline ..... or instead you might prefer the home page to jump straight into an image gallery of your choice which is perhaps defined by a category. 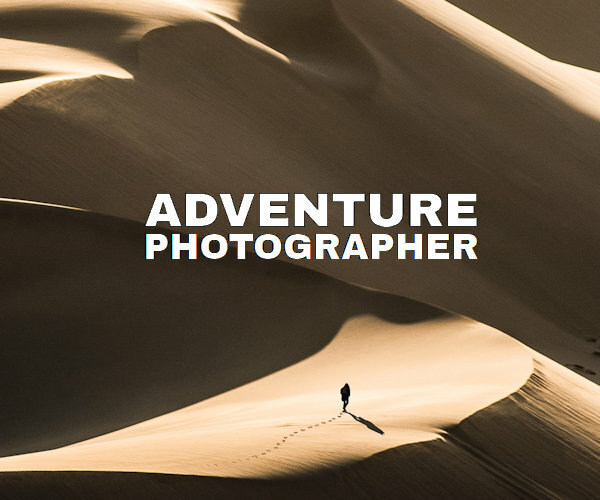 Up to 5 pages of information describing your photography service + plus a "contact us" page. We will work with you to identify photographic and creative related keywords for Google SEO and incorporate them into the site design. Will we include all your photographer related services on the portfolio / website? Definitely Yes. The web content and overall site can include whatever you, as the professional photographer want. 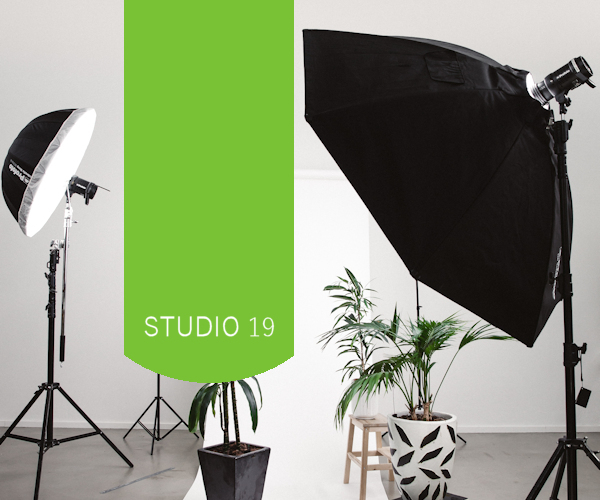 For example you may include video as well as pictures, post shoot processing / editing and presentation such as the creation of wedding albums, memory cards, printing services, model promotion, product photography, your studio. What we place on the site is in your control. 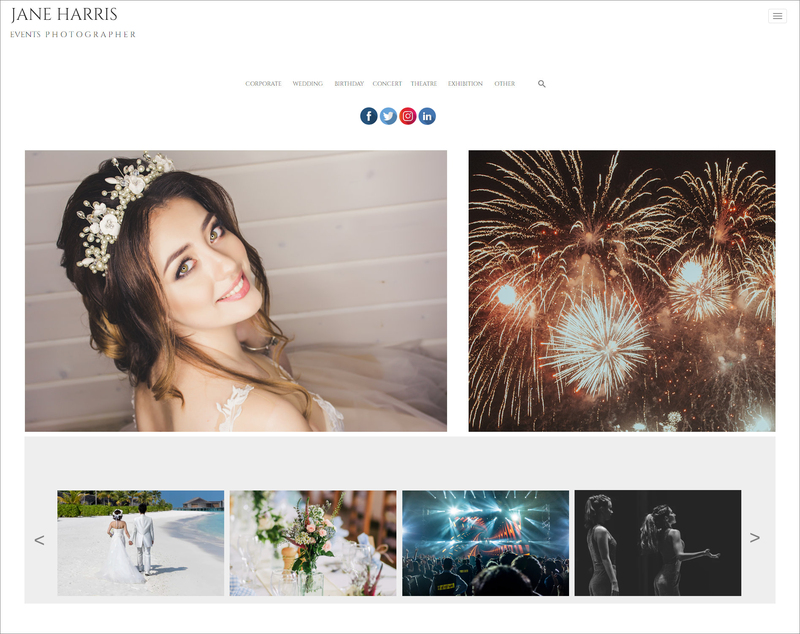 We can also organise your work into categories for your visitors to browse, such as wedding services, group events, model assignments, fashion, product, location, portraits / landscapes, publishing and advertising. The list is as long as you need it to be. Photographer Professional Associations and Qualifications can be added. 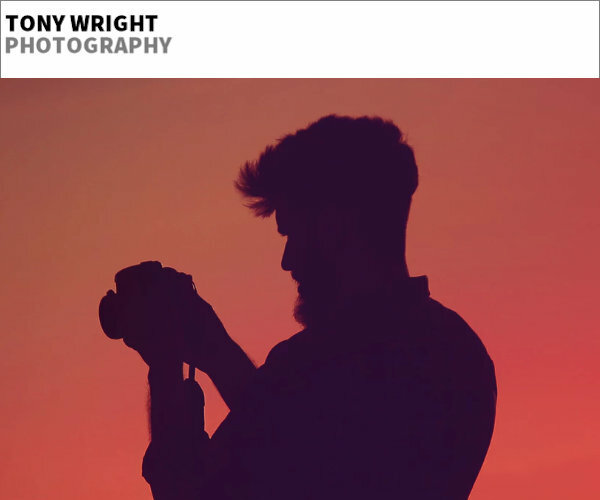 If you are a member of a professional association for photographers or you have a qualification or apprenticeship you would like to add to your portfolio, we can position these details either prominently or otherwise depending on your preference. 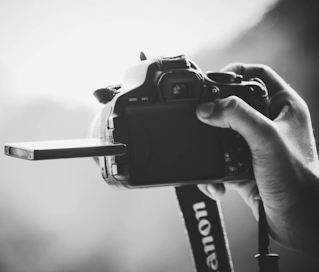 Highlighting relevant memberships and certifications helps build customer trust and increases the chances being hired for both agencies and freelance photographers. 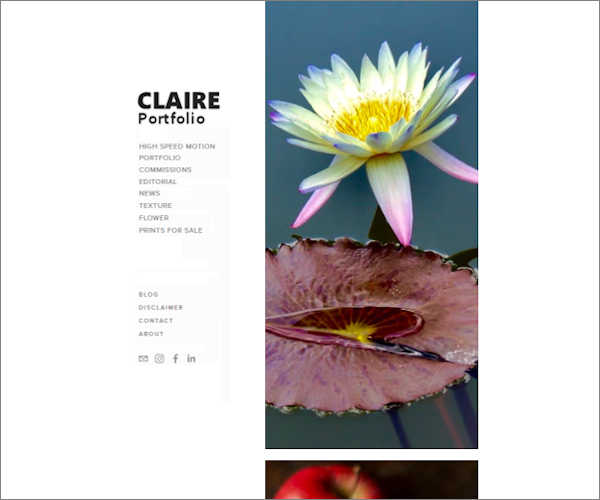 The benefits of owning a domain designed especially for a photographer. The ability to add work on an ongoing basis ensures that you as the photographer can benefit from being able to present up to date content on a consistent and regular basis to potential customers who are looking to hire a professional. Naturally the aim is to get more customers. With over 20 years of experience and research into search engine optimisation, you can be assured that you will benefit from owning a website which is designed and coded to match the requirements of Google and its ranking algorithms. You will also gain credibility owning your own domain with a bespoke website, as opposed to a blog type setup which can be frought with problems and is very easily damaged - often costing more in the long run. 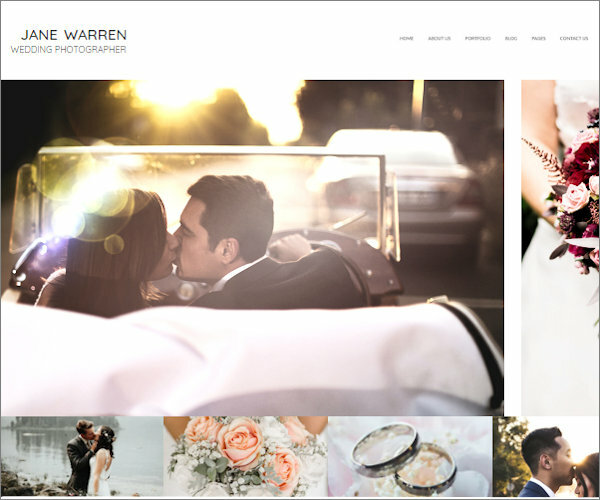 Example website layout - you can choose something like this, or we can produce an alternative to best suit your needs. 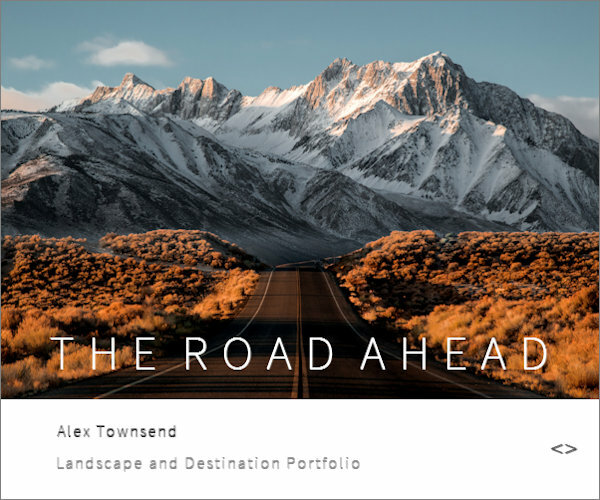 Images showing the kind of opening page you can choose - again this is not set in stone - we can implement any ideas or photographic material you have at your disposal.